I would describe myself as intense, dedicated, and a striver. I am inspired by changes of fashion. I enjoy all aspects of hairdressing but I favor cutting and coloring the most. 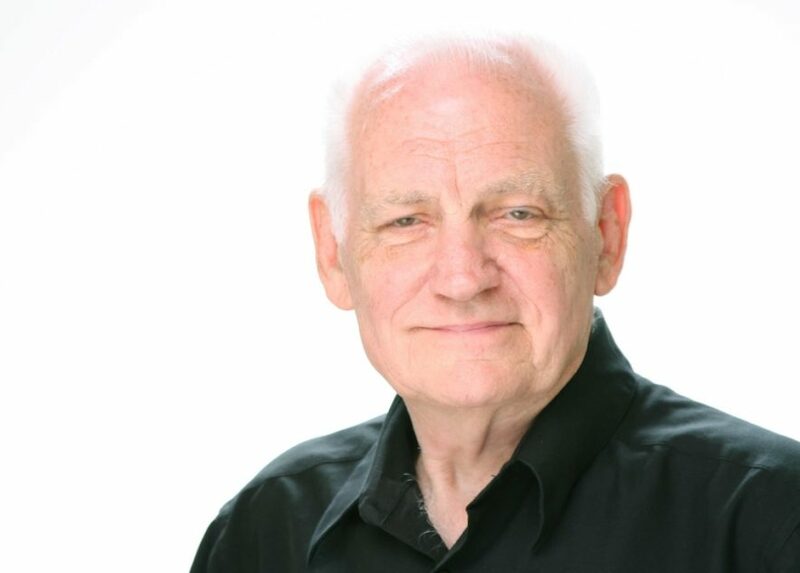 Career history, role at Stephen’s, and accomplishments: I have known Stephen since we both started our careers in 1964 at John Lesko School in McKeesport. 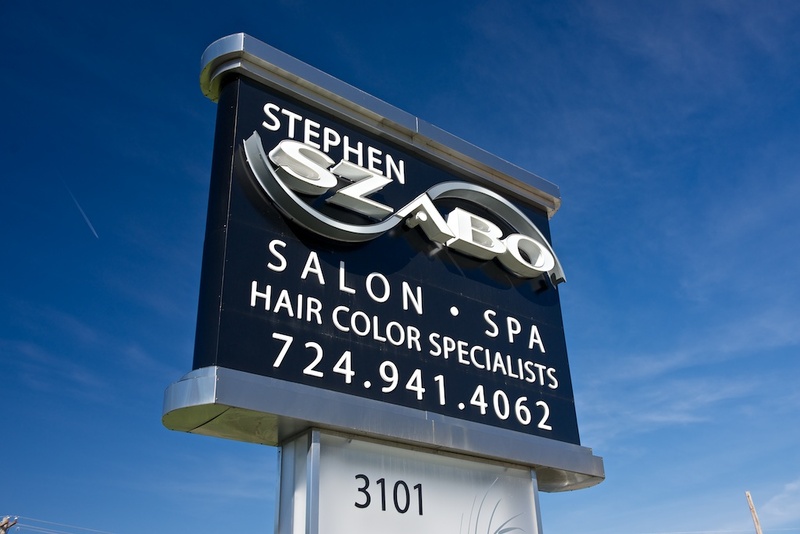 After completing my schooling, I worked at Stephen Szabo Salon in South Hills Village for about 10 years. 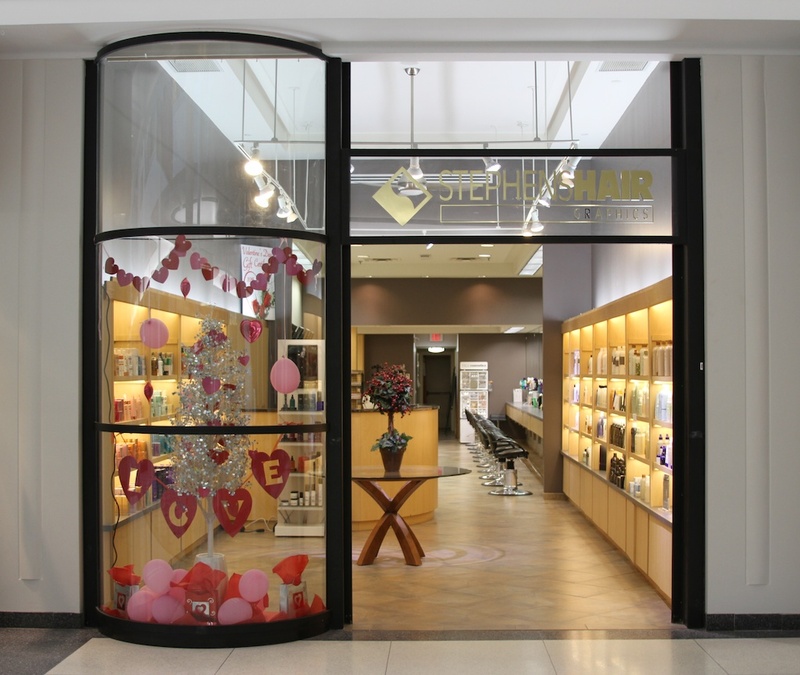 I went on my own and open a salon that I worked at until I came back to Stephen 5 months ago. I studied under many well-known designers such as Vidal Sassoon, John Dellaria from Boston and Paul Mitchell. My clients are: I have a long term, professional relationship with my clients. For some of my clients, I’ve been doing hair for over half of the decade. My hair hero is Stephen Szabo.